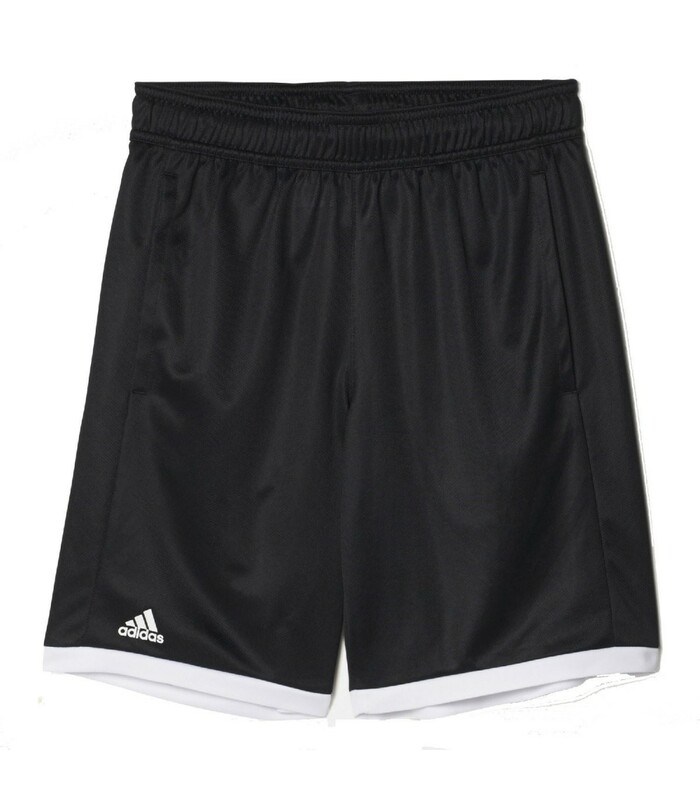 The Adidas black & white squash short for boys is sober, practical and really comfortable. 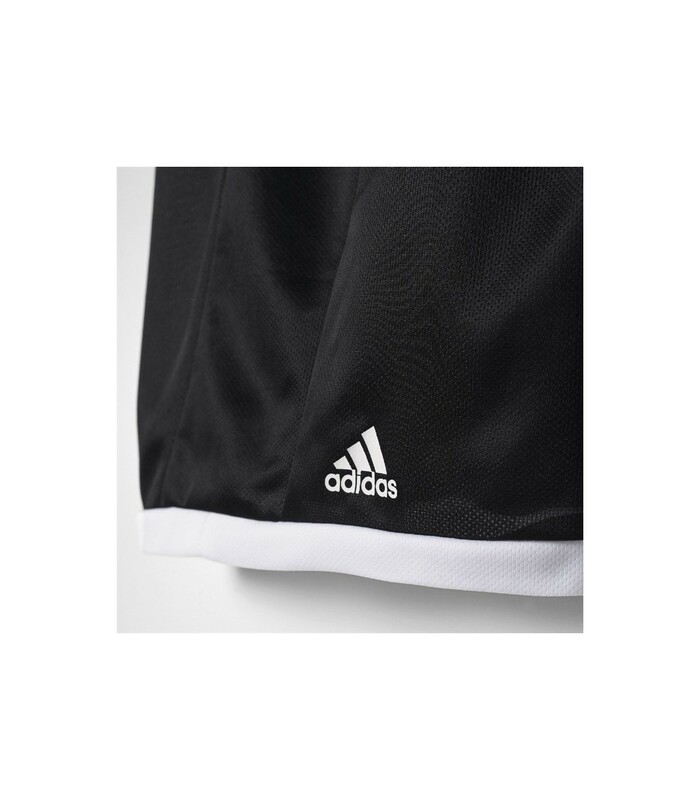 For young squash players who love sobriety, the Adidas B Court Junior squash short is perfect. 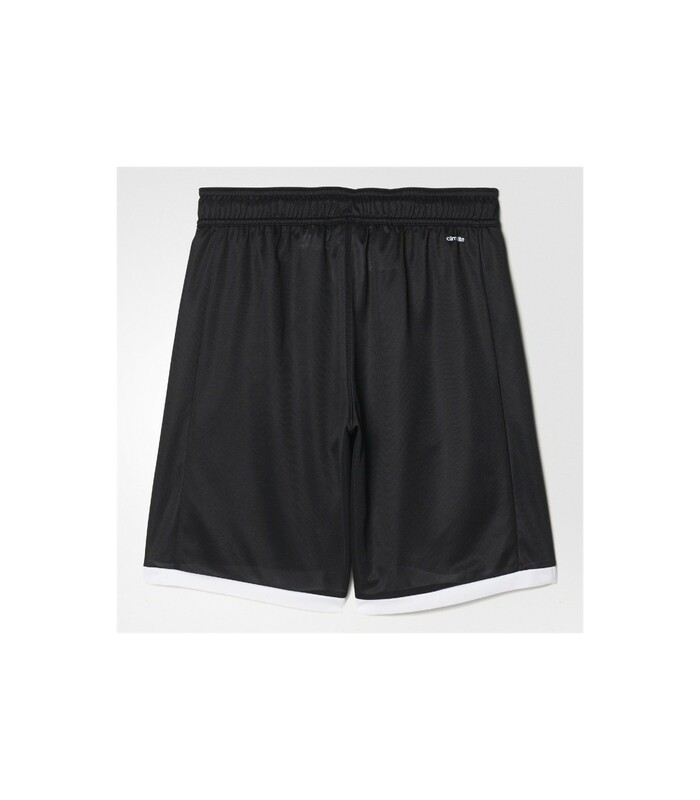 With its black and white colors, this junior squash short is both sober and elegant. It brings a sporty and chic look to your child as well as an optimal comfort with its material and its technology. The Climacool technology of this squash short is particularly appreciated during hot temperatures or intense squash sessions. 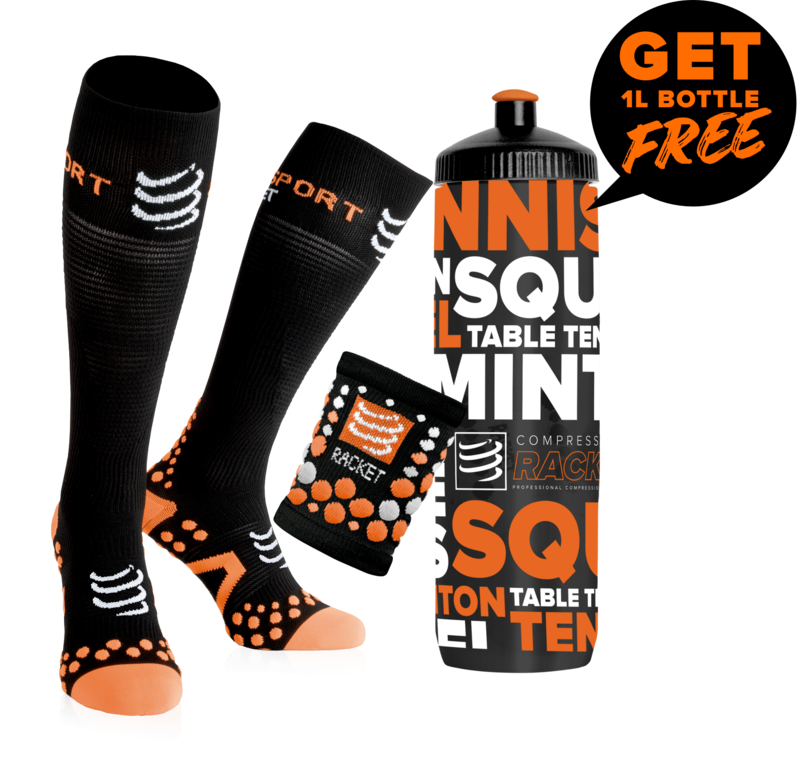 With this technology, the body is well ventilated and breathes better, the sweat, is quickly evacuated quicker and the body stays dry and cool. Its 100% polyester material also offers more comfort and a nice freedom of movement. With all these features, your little squash player will love the Adidas B Court Junior squash short.